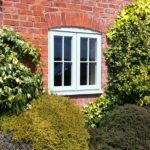 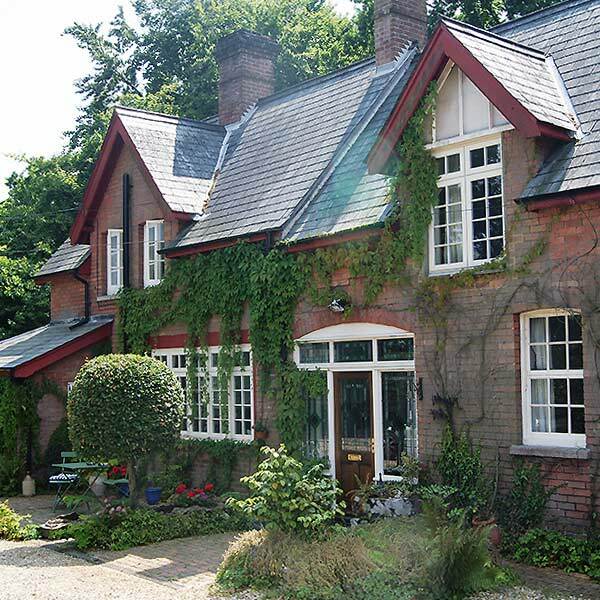 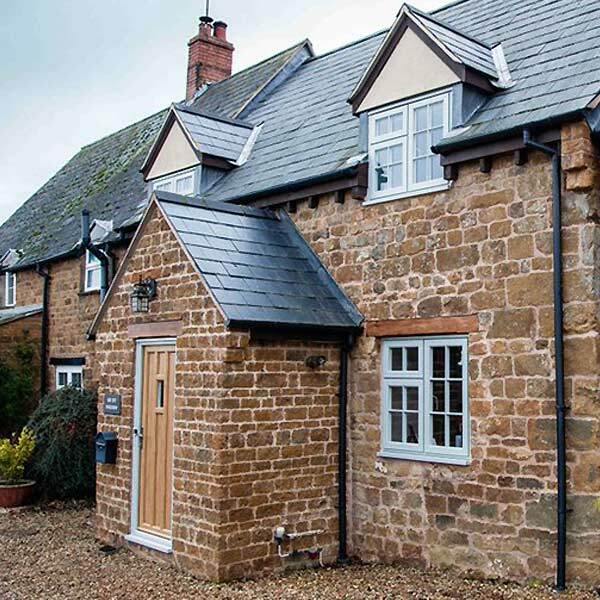 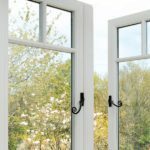 Evolution windows have been designed to authentically replicate traditional timber windows found in Milton Keynes which mean you have all the benefits of uPVC such as weather protection, low maintenance and security but beautifully crafted. 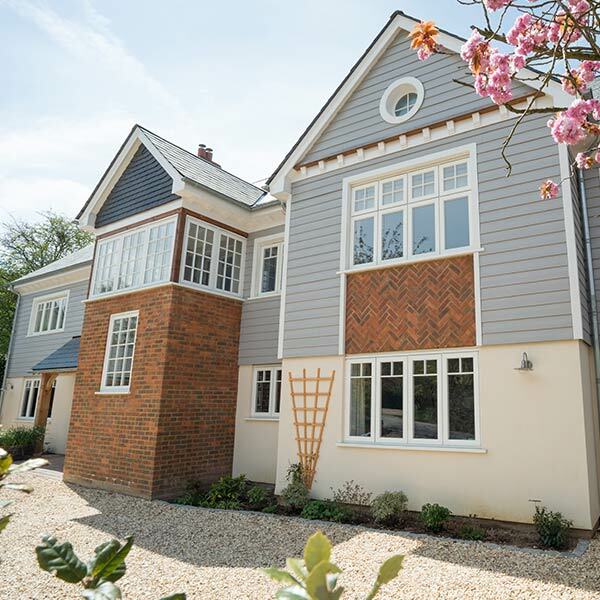 Features include traditional furniture, timber joints, and wood grain effect. 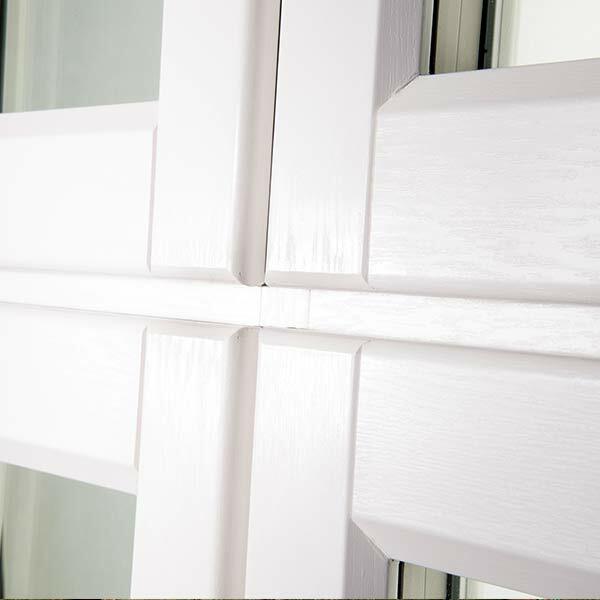 The acoustic and thermal performance is outstanding and delivers A+13 energy rating as standard. 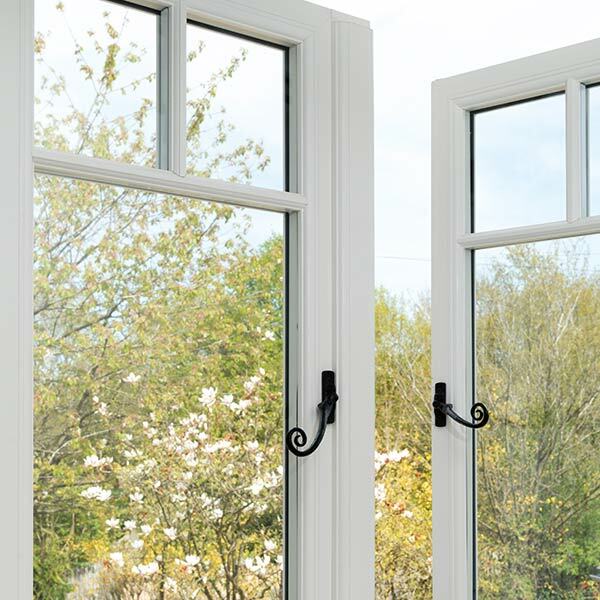 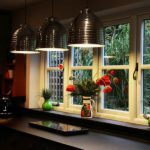 The can be upgraded by installing triple glazing or acoustic glass. 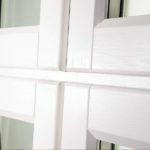 As you would expect from modern windows in Milton Keynes the safety and security features are second to none. 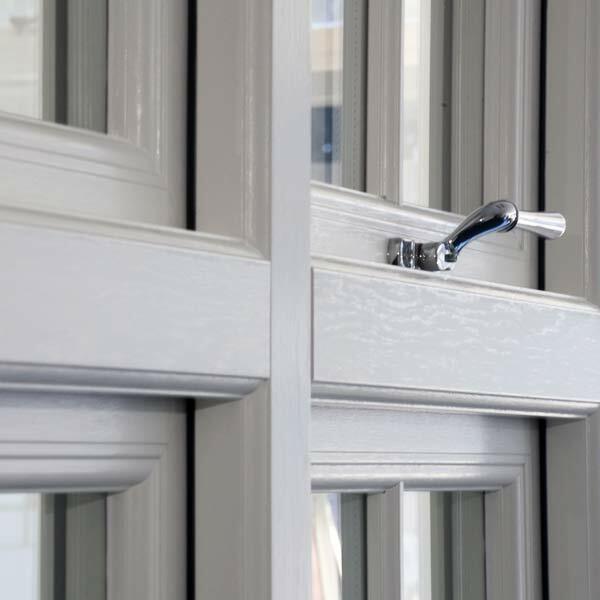 With easy escape egress hinges and multi-point shootbolt locking systems these windows have been independently tested to current British and European standards. 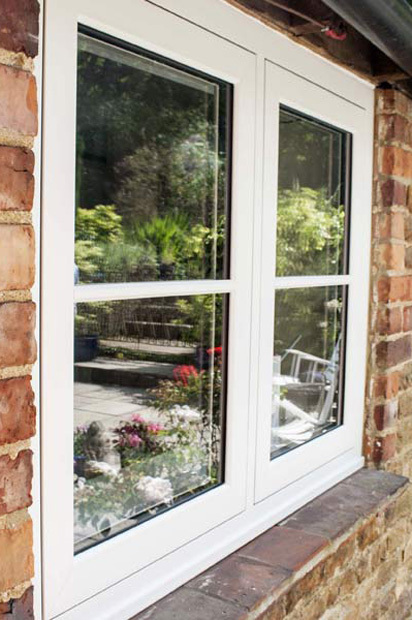 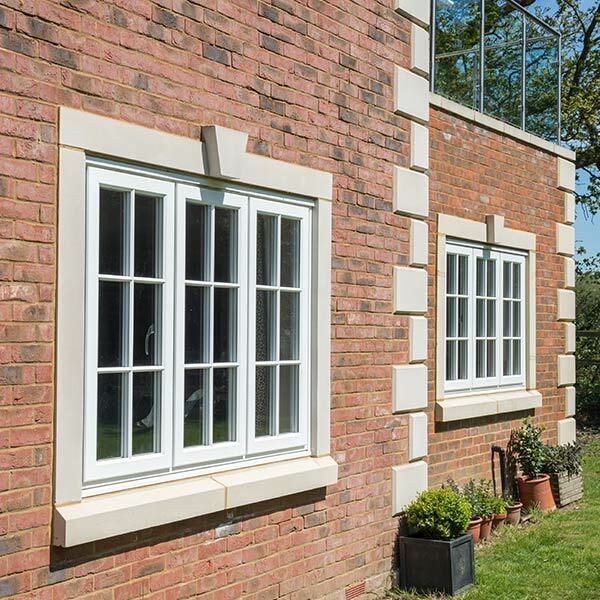 Evolution Flush casements are a timeless, elegant window solution in Milton Keynes, characterised by openers that close fully into the frame to deliver a beautiful flush appearance, ideal when replacing original timber windows. 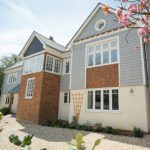 We understand that not every home in Milton Keynes suit traditional windows, as a result Evolution have developed their contemporary window design. 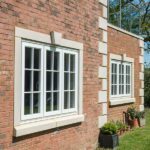 Made to the same high standards as their other window designs these are ideal windows for contemporary homes and can be measured to fit any shape of opening. 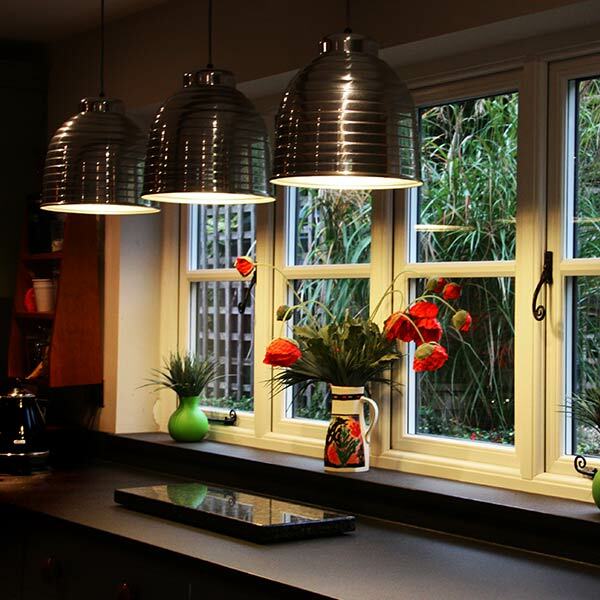 Evolution understands that there are a variety of styles of homes in and around Milton Keynes. 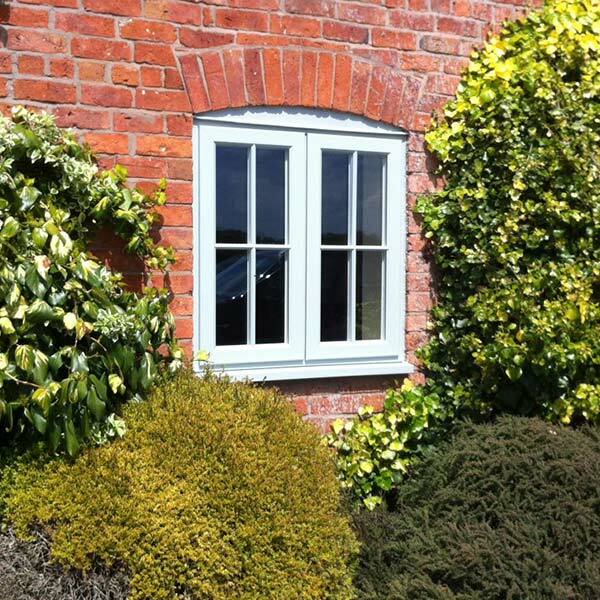 As a result they have developed a number of styles that can be added to the design of any of their frames. 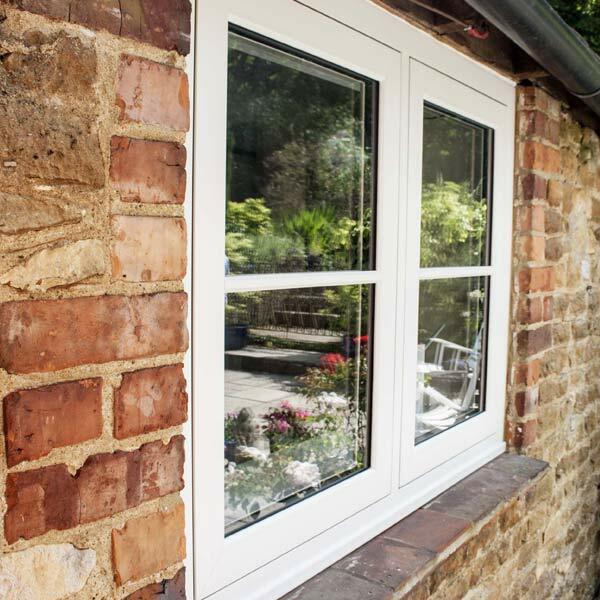 Georgian bars are often the hallmark of timber windows and Evolution’s window bars are styled to match the traditional ovolo finishing found on many homes across Milton Keynes. These bars are face mounted, not between the glass so they will stand up to even the closest of inspections and come in either 20mm ovolo bar or 36mm cottage style bar. 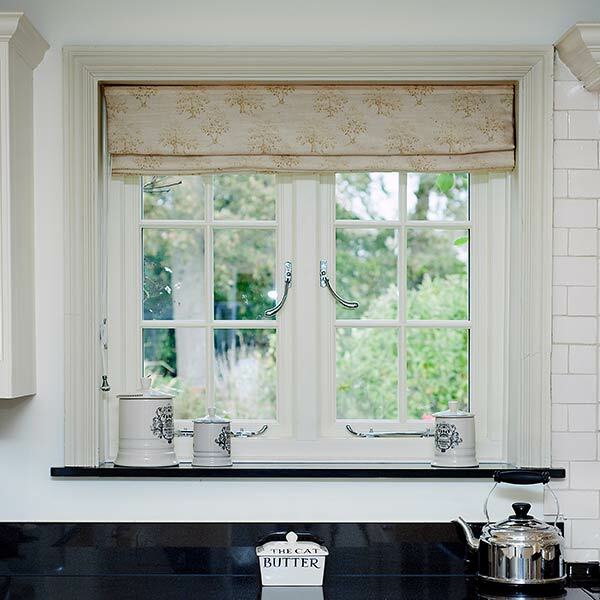 Bay windows are an elegant way to let light flood in to your home in Milton Keynes. 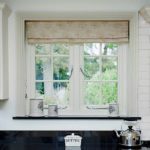 Evolution’s bay windows are designed to be perfectly symmetrical and can incorporate either leaded glass designs or Georgian bars. 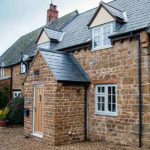 There are as many different taste and styles as there are homes in Milton Keynes and as a result Evolution have worked to create a colour range that will show any house off to its full potential as well as giving you an opportunity to show off your creativity.